a kid. The florets are small but tasty, i have been using more natural fertilizers. I would not say my garden is organic but its as close as you can get in suburbia. It was delicious. 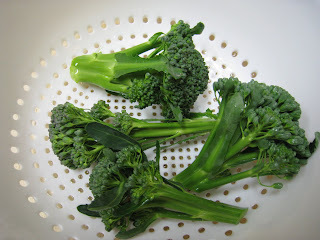 Broccoli is SO much better when it is home grown. I can't wait till the next harvest! Why do I have a victory garden?